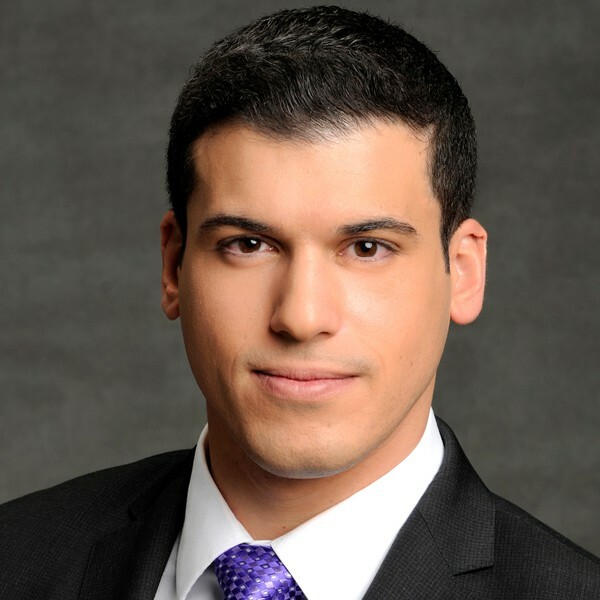 Gio Benitez is an ABC News correspondent based in New York. 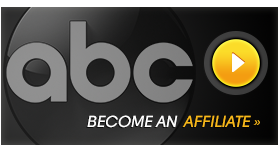 He reports for all ABC News programs and platforms. Benitez is an award-winning reporter and has covered a wide range of stories for the network, including the Boston Marathon bombing, the Alabama child held hostage underground in an eight-day standoff, the American mother stuck in a Mexican jail, and nearly every major snow storm that swept the nation during the winter of 2013.